Patios can provide you with an additional outdoor “room” for family cookouts, entertaining friends or a child or toddler play area. 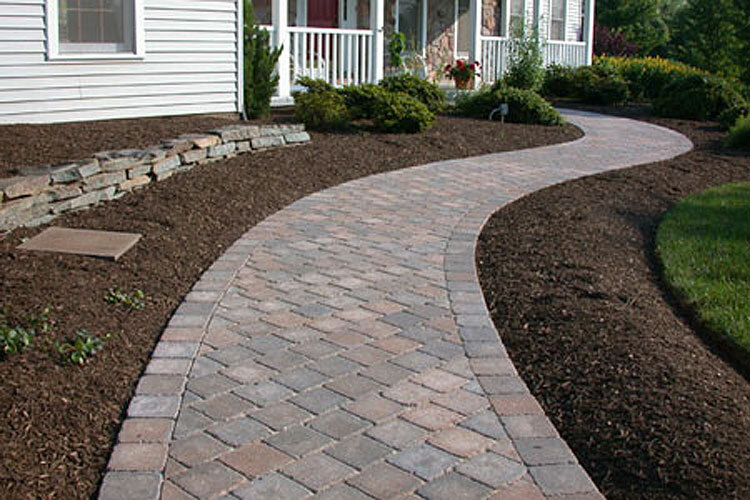 As with walkways, there are many choices in material, style, color, and pattern. 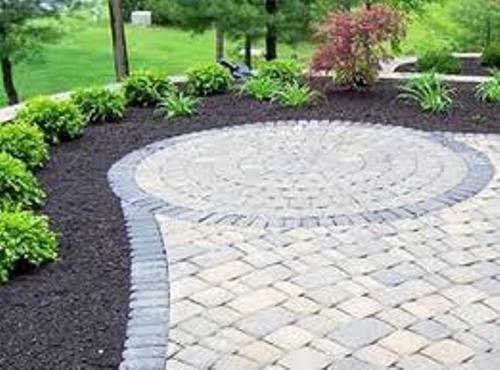 A patio in Stow will look completely different from another patio in Streetsboro just by selecting a different color or material. 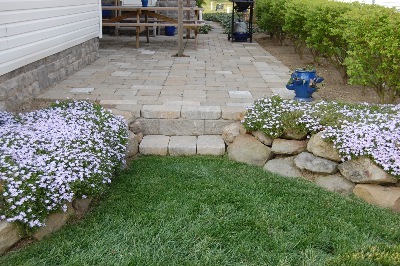 Patios can be combined with walkways or granite steps to make the transition from one elevation to the next. Maximize your existing deck with a small patio accessing the stairs or if elevated, a patio under the porch provides a clean, work, storage or play area. 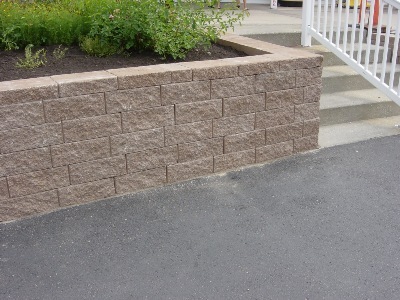 Creating a retaining wall can turn an unusable side or backyard into a functional recreation and/or leisure area. By incorporating a stairway, a property can flow from one area to another. Natural stone, pressure treated timbers and concrete segmented retaining wall stone each brings its own beauty and feel to a property. As with walks and patios, the initial excavation and crushed gravel base preparation are the keys to a successful wall. Proper drainage behind the wall is achieved through sand or gravel backfill, and with larger walls the installation of drainage pipe to siphon excess water. 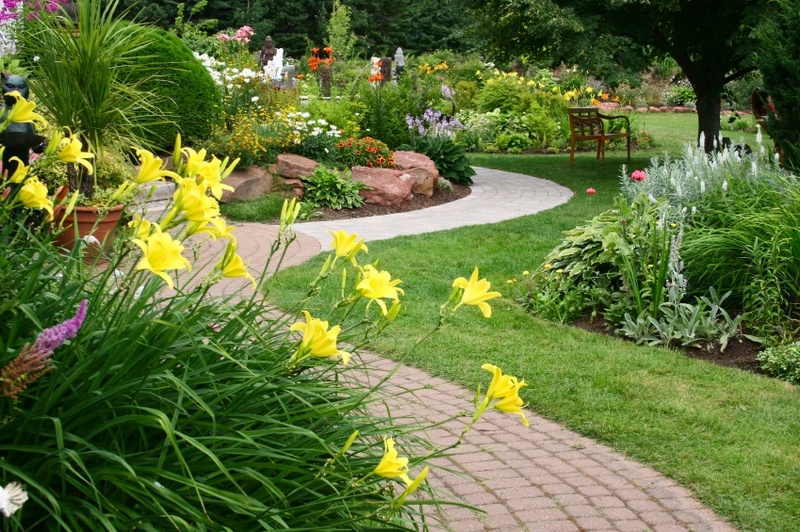 We offer alternative walkway options to just standard cement. Providing natural stone, pavers and brick, we can customize it to fit your home and taste. 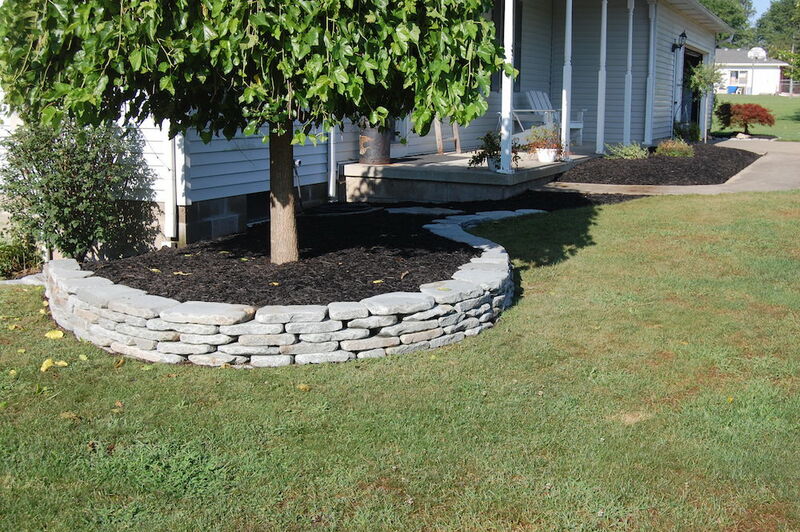 When you’re ready to get started on your patio, retaining wall or walkway, give us a call and request a Free Estimate.